Personalizing gadgets? 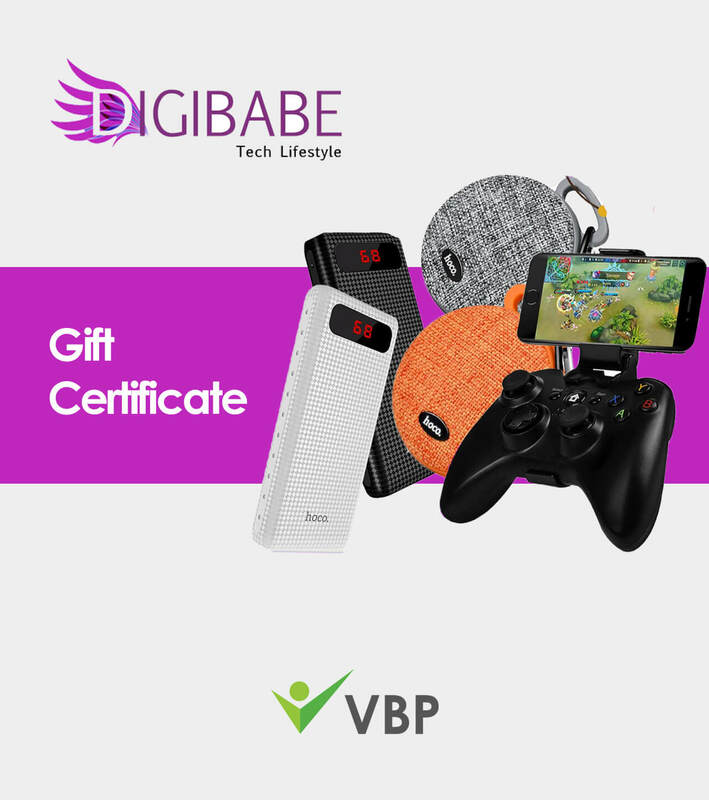 Digibabe offers a wide array of accessories from cases to cables . 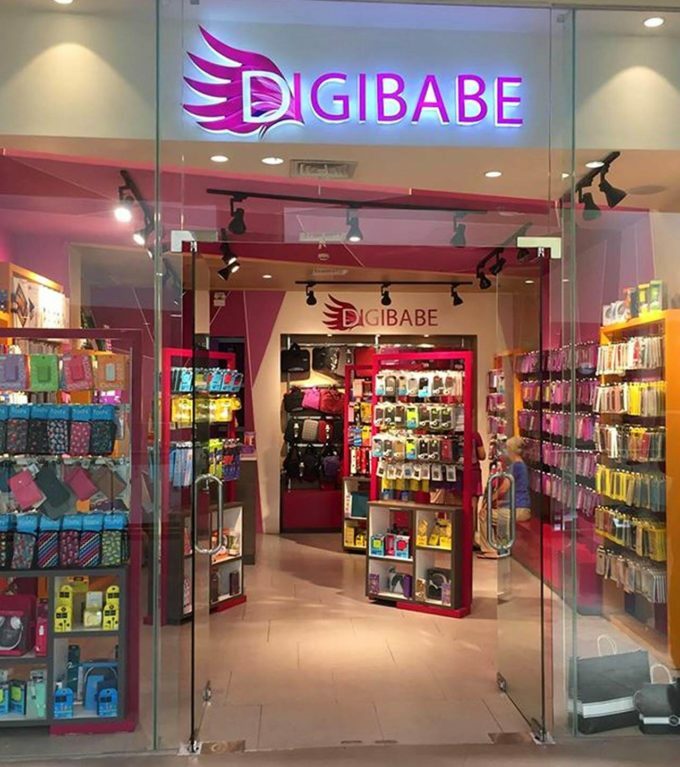 Digibabe has made a name for itself because its wide array of phone cases – lots and lots of them. But there’s actually a lot more to the brand than that. Poising itself as a tech lifestyle store, it has everything from trendy cables to functional power banks – and everything in between. 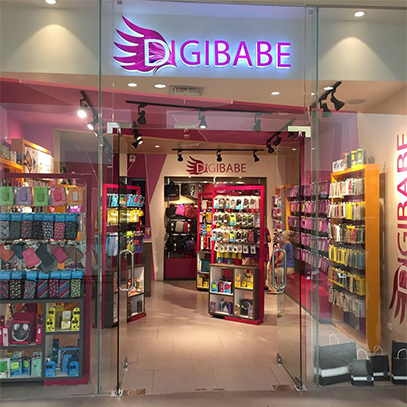 Stop by any of its branches and discover how easily Digibabe can help you personalize your gadgets.